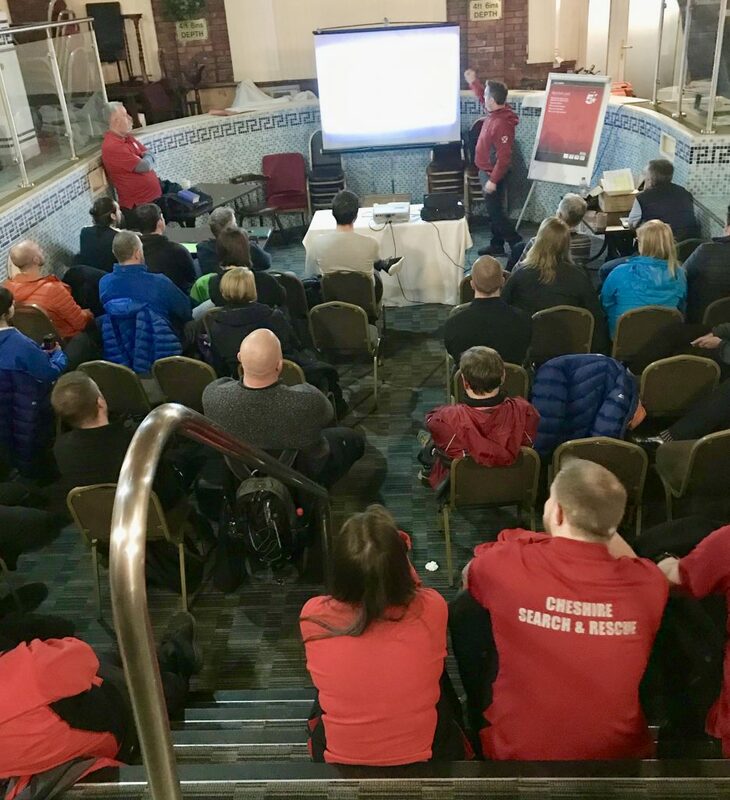 Training this week was Health and Safety… which could be considered a ‘dry’ topic, but on that’s vital to ensuring all team members are equipped with the knowledge to keep themselves and others safe while training, out on a search or carrying out other team activities. As well as basic Health and Safety principles and practices, safe approach and dynamic risk assessments, the members were provided with advice about waterborne diseases and poisonous plants and animals/insects that they may encounter. The presentation also covered needle stick injuries as we can search in areas where dirty needles are discarded, and the extreme risks around approaching sites of possible chemical suicide. 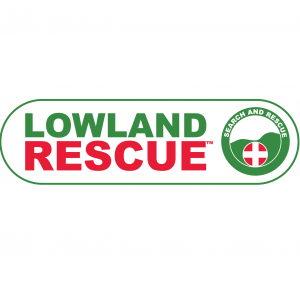 All of this information is important so that team members can make quick and safe decisions in an often rapidly changing environment to protect themselves, other team members and anyone else in the area. Our training ‘pool’, courtesy of The Deanwater Hotel.